Why Do We Need Probiotics? Here are 11 Good Reasons Why! How is Baking Soda Beneficial to Our Health? Here are 6 Top Ways and Uses! 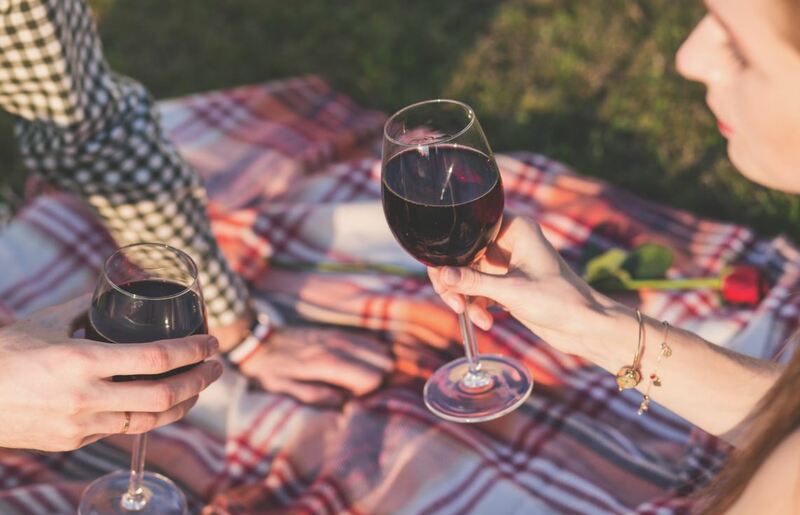 Drinking Red Wine For Your Health – Is it Good or Bad?